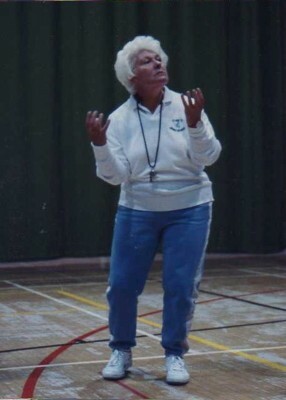 For many people Mary Thomas was England Netball and Umpiring. 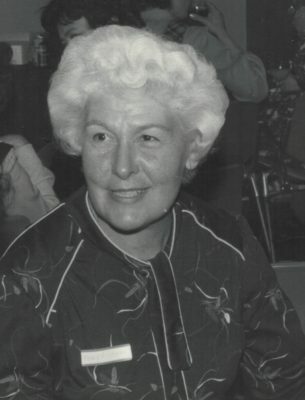 She gained her Panel umpiring award at the age of 19. 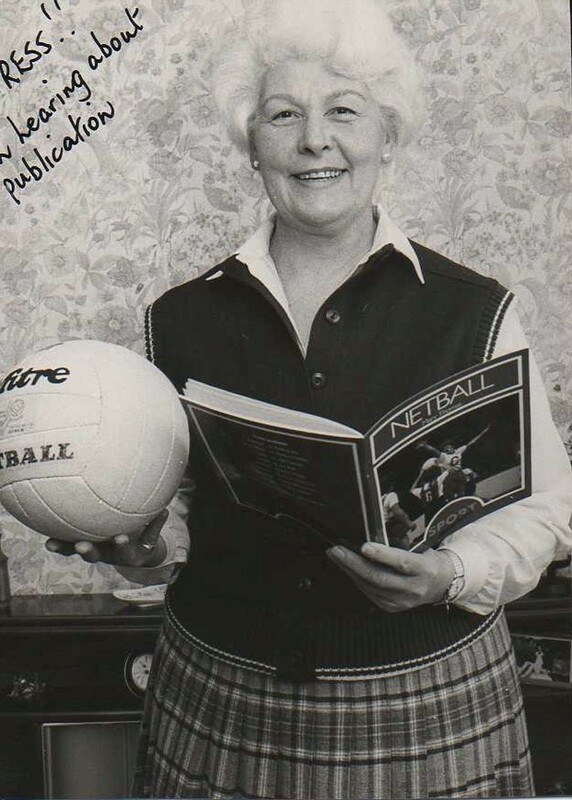 Represented England in the first senior netball team in 1948. 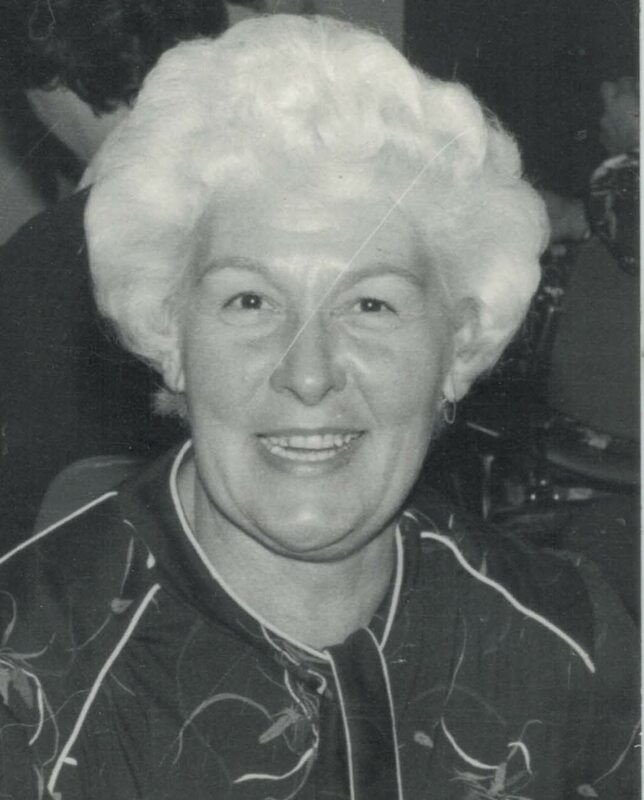 She gained international umpiring status and presented papers at the first World Championship in 1963. Her Planning a Tournament booklet is still used by tournament organisers today. 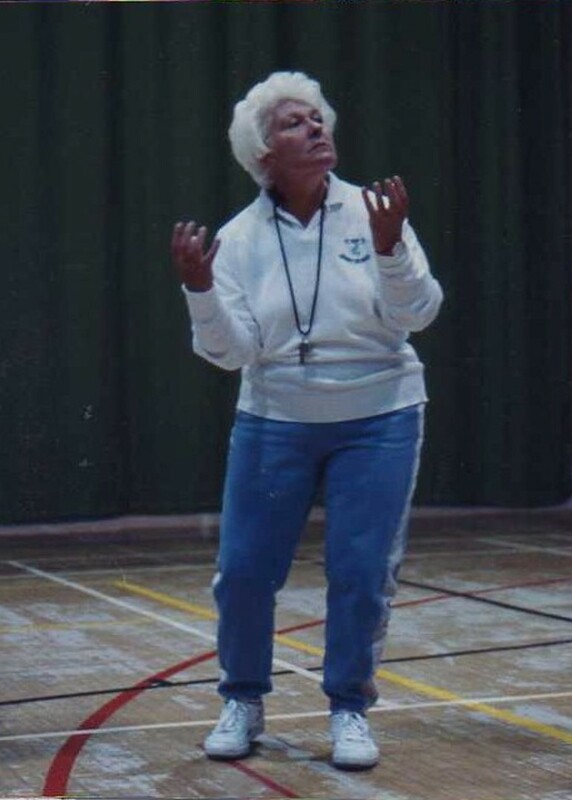 She was a highly respected Kent County Coach and Selector who served Kent for many years and gave freely of her knowledge and expertise to produce highly skilful county players. She could be quite a formidable character who demanded excellence and 100% commitment and you never said no to Mary. Her dedication, commitment and professionalism will long be remembered by everyone who knew her.